The Fisher Elementary project was a study in maximizing the value of existing assets and maximizing the impact of new construction. TSP grouped together related functions, and engineers worked to maintain structures that the district needed to stay intact. Buildings originally constructed in the 1950s and 1960s became part of an integrated plan to modernize the facility as a whole. 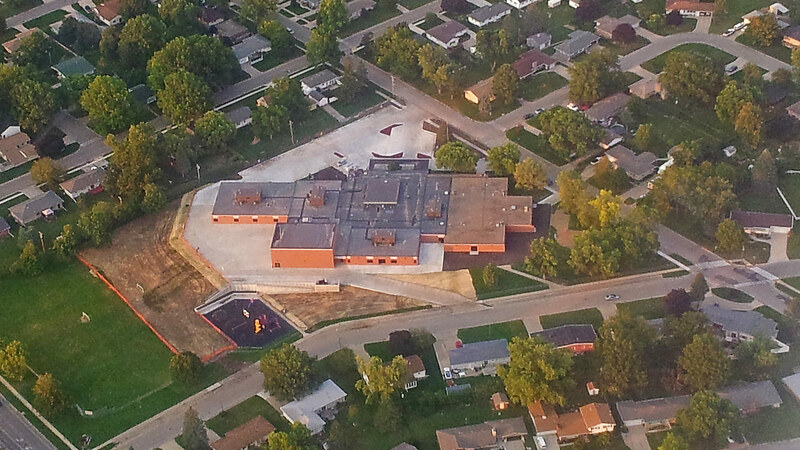 The Fisher Elementary School project is comprised of six phases and includes multiple additions, renovations, and site developments to address program, facility, and infrastructure deficiencies associated with the existing building. 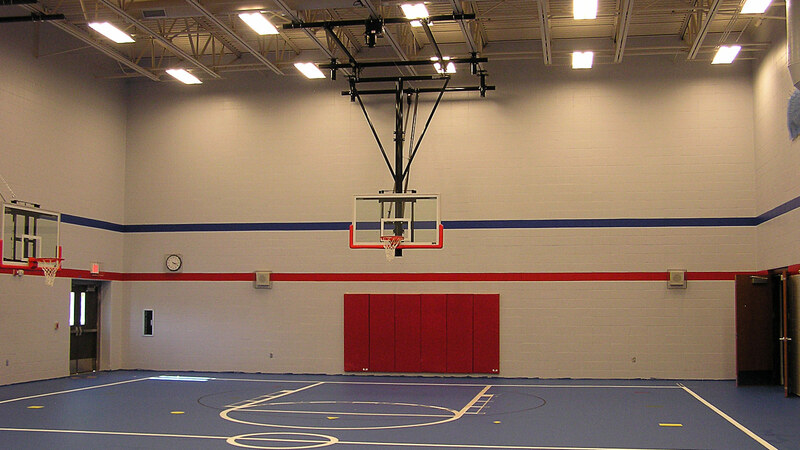 Facility additions include a gymnasium/cafeteria, multipurpose room, early childhood classrooms, general and special education classrooms, and an expanded administration suite. 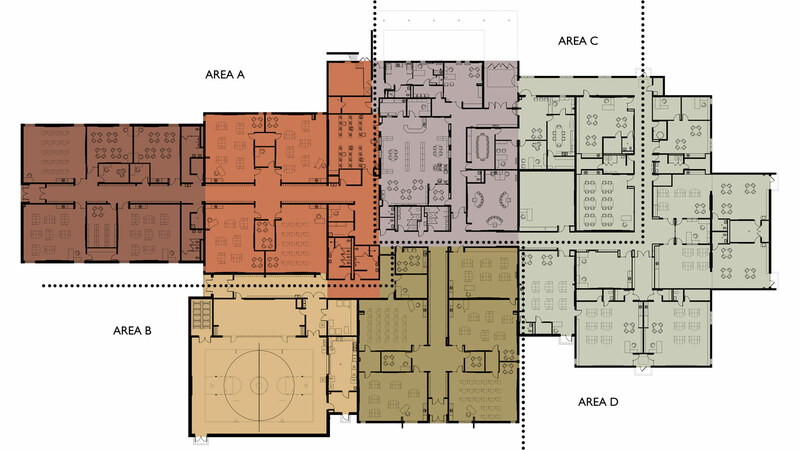 The renovations compartmentalize existing open-plan classrooms, create an exit corridor system, and provide new windows, doors, and hardware throughout the existing building. New finishes, flooring, lighting, and suspended acoustical tile ceilings as well as enhanced electrical power systems, environmental controls, and HVAC systems provide a new look and feel to the learning environment. 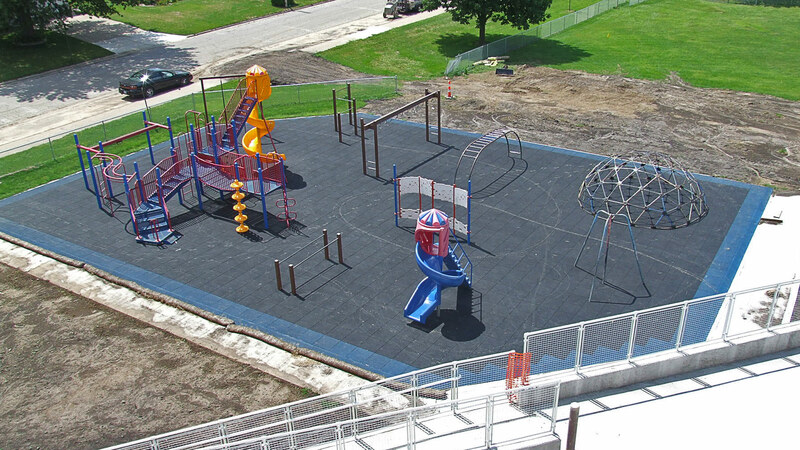 Site work includes renovated and enlarged staff and visitor parking and fire service lanes, a separate dedicated food service delivery drive, storm water retention and run-off control, and additional playground area and safety fencing.